Have you been charged with a criminal offense? 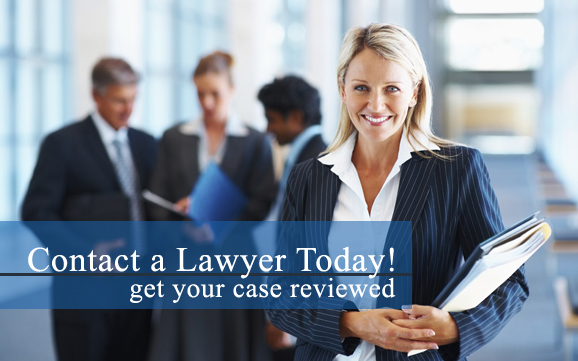 If so, contact a criminal defense attorney to discuss your case today. Defendants in a criminal defense case may be subjected to only a portion or all of these steps. It is during these processes that the individual has the right to protect himself or herself by retaining legal representation. While defendants have the option of entering into these proceedings without legal representation, most defendants choose to have the assistance of an expert criminal defense attorney. According to the 6th Amendment to the U.S. Constitution, defendants have the right to secure legal representation. Even those that are indigent and do not have the financial means to hire a criminal defense lawyer attorney still have the right to be represented by legal counsel. The U.S. Constitution ensures that individuals charged with a federal crime will have access to a criminal defense lawyer. Most state constitutions extend this right to those individuals charged with a state felony as well. While this right does not attach in each and every circumstance in which a law is violated, it does attach when serious violations of the law are alleged. Violations of the law are classified into one of two categories: misdemeanor or felony. These crimes are further categorized into level or degrees based on the severity of the offense. The level or degree of the crime may vary by jurisdiction. Felony offenses will be classified as Class 1 through Class 6, and misdemeanor offenses will be classified as Class 1 through Class 4. Class 1 offenses are the most severe and carry the harshest penalties. For example, a Class 1 felony offense carries with it the punishment of life imprisonment, fines up to $100,000, or death. It is essential that defendants facing criminal charges contact a criminal defense attorney as early in the process as is feasible. An attorney needs to begin investigating the case and building a defense strategy as soon after the arrest as possible. Defendants may contact a criminal defense law firm to schedule an initial consultation to meet with a skilled and knowledgeable criminal defense lawyer. Because the U.S. Constitution asserts the individual's right to legal counsel, those charged with criminal violations of the law should exercise this fundamental right. The 14th Amendment to the U.S. Constitution further emphasizes this point, and adds that states cannot "deny any person within its jurisdiction the equal protection of the laws." These amendments give individuals charged with a crime the right to protect themselves in a court of law. Whether an individual is charged with a local, state, or federal crime, the U.S. Constitution sets forth the accused individual's basic, fundamental rights regarding criminal defense.